Here is what you need to know about bed bug removal In Lancaster, PA. Bed Bugs are almost impossible to kill without special equipment and training. We specialize in Eradicating Bed Bugs from properties throughout Lancaster and York County Pennsylvania. For more information, see our: Bed Bug Fact Sheet or contact us for a free pest inspection. • Bed Bugs can live over one year without food (blood). • Bed Bugs sometimes hide up to 100 feet from their feeding source. • Bed Bugs lay 200 to 500 eggs. • Bed Bugs are resistant too many insecticides. • Bed Bugs eggs hatching to egg laying adults in 4 to 5 weeks. 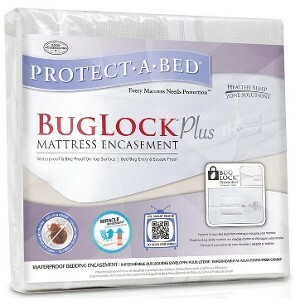 • Bed Bugs feed at night. 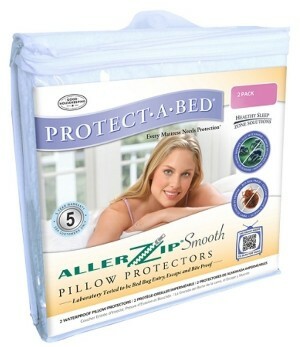 • Bed Bugs usually with-in 15 to 20 feet of bed. 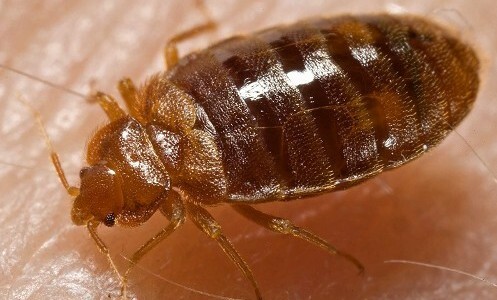 • Bedbugs bite exposed skin, rarely crawling into clothing. • Bedbugs can be picked up traveling, from used furniture, or deliveries. Be prepared to leave. All people and pets must vacate during treatment until treatment dries, usually within 2–4 hours. Please consider purchasing a mattress encasement from us for all your beds and box springs. Preparation for a bedbug treatment is critical to the success of the treatment! Proper preparation depends on you. You are investing substantial time, effort, and funds to RID your home of bedbugs, it is vitally important that you follow these instructions carefully. Don't spread the problem! Start working at the infested rooms and work your way outward, carefully inspecting items as you go. • Heat kills bedbugs! Anything in a bedroom that can be put in a HOT dryer for at least ten minutes should be; this includes all bedding and pillows, curtains, ALL clothing in all drawers and all closets. Take to the dryer in a bag that will be discarded or can be washed. Store all items, after being treated in the dryer, in a new sealed bag (close with a twist tie and duct tape any tears), out of the room to be treated, for as long as possible but at least until the treatment dries. Store out of the home or in the kitchen, bathroom or garage. • Pick all items up off the floor, do not put on bed. Any items removed from the room must be inspected very carefully. We need to treat all areas, including the bed, all floors, all furniture. • Vacuum the bed and all floor areas thoroughly. Throw the vacuum bag into a trash bag, seal it and put it in the outside trash. • Clear the room of clutter and knick-knacks; bag it or throw it away. It may have bed bugs in it so don't move it to other rooms until sealed in a bag or box. Items that can not be placed in the dryer can be put in a sealed trash bag. 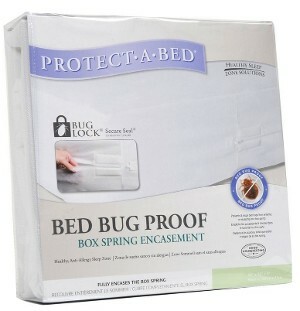 This works for computers, TVs, clock radios, DVD cases etc., and all places bedbugs can hide and lay eggs. • We need to inspect and treat all bed side tables, wall hangings and pictures, and bed frames; keep the tops of bed side tables clear, empty all drawers. Remove all breakable items and store safely. • Be prepared to leave. All people and pets must vacate during treatment until treatment dries, usually 2 to 4 hours. Please consider purchasing a mattress encasement from us for all your bed and box springs.